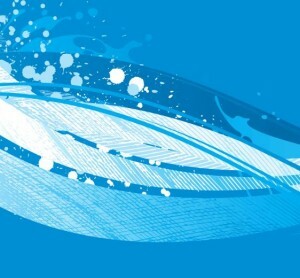 Strategies to reduce our region’s water use on average by 40 gallons per person, per day. The challenge began in 2011 as a voluntary campaign to increase water conservation. Over the 20 week season, airing April to August, each episode of this long-running, home horticultural series plants fertile ideas with timely features highlighting local landscaping techniques, vegetable & flower gardening, water conservation, beneficial bugs and much more! 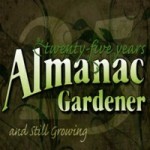 So, no matter whether you’re a late bloomer in the garden or a resident green thumb, this informative original series addresses all of your growing concerns with half-hour episodes chock full of the latest gardening tips, techniques and insights. 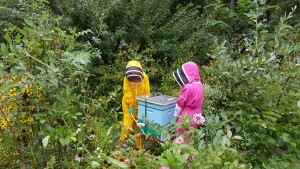 Online resource for beekeepers at all levels. The system is entirely internet based and open to the public. The structure of the BEES network is broken into three ascending levels of difficulty (Beginner, Advanced, and Ambassador) and three general areas of content (honey bee biology, honey bee management, and the honey bee industry). No specialized equipment or prior experience necessary—just an internet connection, a standard web browser, and a desire to learn about bees! 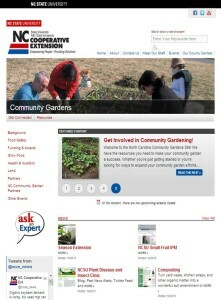 Find a community garden near you; learn how to start a new garden; or find resources to support an existing one. 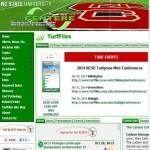 Quarterly newsletters focused on the North Carolina coastal plain, mountains, and piedmont. 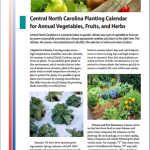 Articles are written by horticultural experts with the North Carolina Cooperative Extension Service. 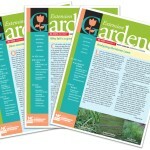 Since 1979 North Carolina Master Gardenersm Volunteers have been guiding homeowners in making environmentally sound decisions in their gardens, lawns and landscapes. 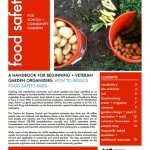 Specific strategies for protecting food safety in school and community gardens. 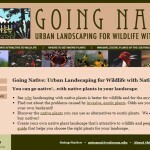 See why landscaping with native plants is better for wildlife and for the environment. Find out about the problems caused by invasive, exotic plants. 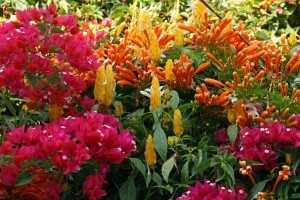 Discover the native plants you can use as alternatives to exotic plants. Create your own native plant landscape that’s attractive to wildlife and people with our step-by-step guide that helps you choose the right plants for your landscape. Emmy® award-winning half-hour home horticulture show offers practical tips on how to grow plants and home landscaping techniques to make the home landscape look great without spending a lot of time or money on it. In the Garden also showcases some of the most beautiful and unique gardens in North Carolina, the Southeast and beyond. NC State Extension Master Gardener Service-Learning, Educational Travel-Study Adventures Around the World experiencing plants, insects, animals, ecology, biodiversity, geography, history, and horticulture production. 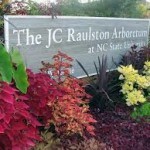 Nationally acclaimed research and teaching garden with the most diverse collection of cold hardy temperate zone plants in the southeastern United States. JCRA focuses on the evaluation, selection and display of plant material gathered from around the world. Plants especially adapted to Piedmont North Carolina conditions are identified in an effort to find better plants for southern landscapes. 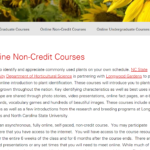 Asynchronous, fully online, self-paced, non-credit courses. You may participate anywhere that you have access to the internet. The course resources are available 24/7 for the entire 6 weeks of the class and for 6 months after the course ends. There are no required presentations or any set times that you will need to meet online. 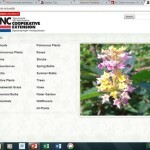 Plant Database: Search by Botanical Name, Common Name, or Plant Characteristics. This Free Two Hour Interactive Webinar is brought to you by the Plant Disease and Insect Clinic, and the Departments of Plant Pathology, Entomology and Horticulture Science. Broadcast live as an in-service training for Extension Master Gardener Volunteers and Horticulture Agents. 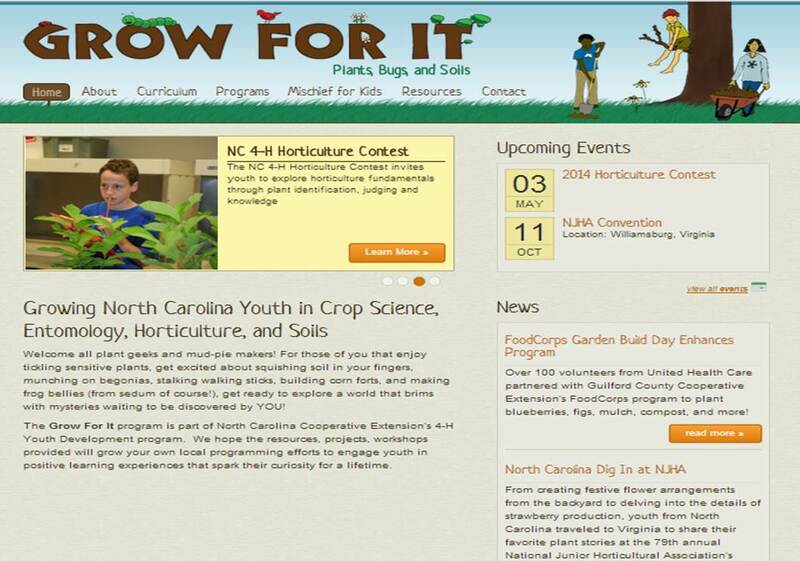 Links to Log-in information for the live webinars are available on the password protected NC EMGV Intranet. Schedules, speaker profiles and links to recordings are available to the public. Radio/Podcast: Our stories explore gardening in our region, the intersection of horticulture and innovation, and the people who are leading the way. Tuesdays at 2 p.m. on WCOM Listen Live. Donate! 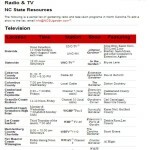 Television, Radio and Newspaper: Programs and columns done by Extension Volunteers and Professionals across the state.